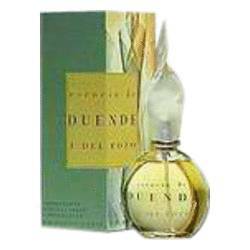 Yendi Perfume by Capucci, Yendi is a bright, fruity Floral Aldehyde fragrance for women . 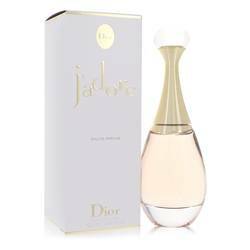 It starts off with a refreshing blend of aldehydes, raspberry, bergamot, hyacinth, and peach. The middle notes are a sweet, floral bouquet of honey, rose, lily of the valley, cyclamen, and cloves. 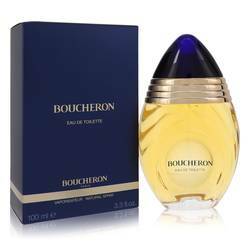 The base of this carefully-crafted perfume is delightfully warm, woody, and earthy with touches of sweetness. 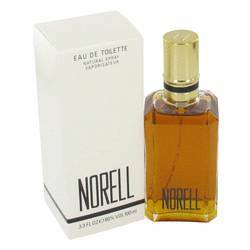 The notes include cedar, styrax, oakmoss, musk, sandalwood, amber, and vanilla. This long-lasting Read More Read More fragrance has heavy sillage, so it won’t fade away as the day goes on. It perfectly combines fresh, green notes with sweet florals to create a scent that won’t become tiresome, even when worn for long periods of time. 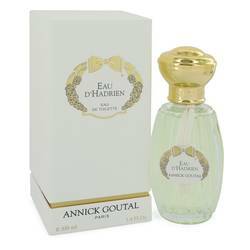 It’s a wonderful choice for those who love fragrances that are full of life. Fashion and fragrance company Capucci launched this uplifting perfume in 1974. 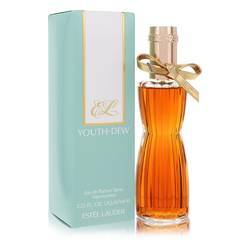 The company was established in 1963 and continues to produce unique, high-quality fragrances for both women and men. All products are original, authentic name brands. We do not sell knockoffs or imitations.